Remember, with product purchases over $59, your order will ship free. No sale tax outside of Georgia. These plates are about 200 million years old that are carved from the Himalayan Mountains. They are not only esthetically beautiful, they are very functional as cutting boards or as cooking stones when heated. As cutting boards, they are great for fresh vegetables, meats, fish, scallops, fruits, cheeses, you name it. Each will take on a great new level of flavor. Himalayan salt brings out the very best in everything it touches. As cooking stones or plates, they are excellent to cook meats, chicken and seafood. Use them to cook on open grills outdoors or in the oven, cooking on a salt plate helps sear and flavor your food to produce amazing results! If you want a different presentation, fully heat the plate, then cook on the stove top or even at the dining table for a “fondue-type” experience. The uses are endless. Be creative! 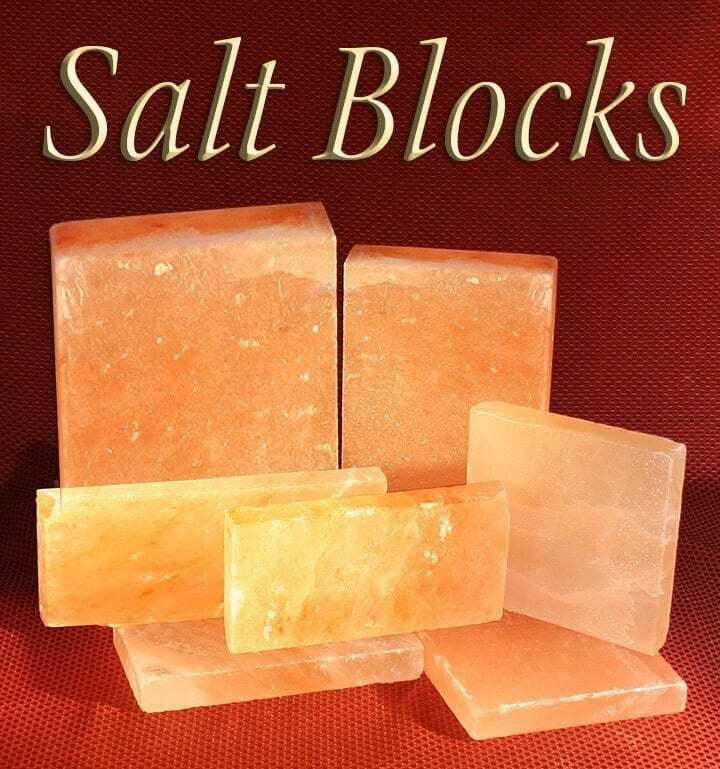 These solid salt plates and bricks are beautiful natural products and each is unique, with various degrees of color, inclusions and fissures. No two are alike and it’s typical for a plate to have fissures, chips, rough spots, and veins of contrasting colors. Please note that as natural products, no two are alike, colors vary and the sizes are approximate. For example the thickness of “2 inch” blocks varies from 1.5″ to 2.25. The 8 x 6 x 2+/- plates weight about 6-8 pounds. – THESE ARE THE PERFECT SIZE, PUT TWO TOGETHER FOR GREATER COOKING SURFACE, AFTER USING THEN STACK FOR EASIER STORAGE. WE ARE FINDING THIS SIZE TO BE EXCELLENT, FOR USING, SERVING, STORING, AND HANDLING. The 8 x 8 x 2+/- plates weigh about 10 to 14 pounds. These have a large working area and are a preferred size by many. The 6 x 6 x 1+/- and the 8 x 4 x 1+/-plates are lighter and are great for the grill, just get several and put them together. They heat up quicker than the thick ones. 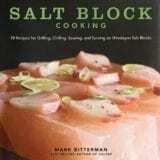 Also, great as “starters” for people who want to explore cooking with salt plates and just have some fun with them. Eventually, with use, these plates will thin, and eventually crack and separate due to expansion and contraction. But the good news is IT IS SALT and is totally consumable! So, never throw away the pieces … just grate them up and use as you would any salt! 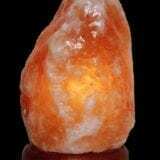 A great and long-lasting supply of amazing Himalayan salt!!! 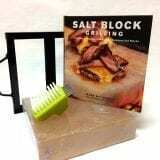 Salt Plates are relatively heavy and require special packaging and handling to prevent breakage. For this reason Salt Plates purchased online are somewhat more expensive then when purchased in our shops and carried out. We also may ship them via UPS or USPS, depending on the weight and ship to location, so it may take longer. Each plate comes with an instruction sheet for use and care. Never wash a plate or brick and never use a cleaner or detergent. Simply wipe them off with a paper towel and keep them dry. Use a kitchen brush to remove small pieces of food after use. It is normal for plates and bricks to change in color and texture after use. When using them as cooking stones, they will turn a brownish color, seasoned much like a cast-iron pan. 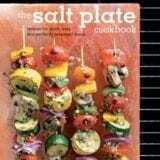 Always put a salt plate in a cool oven, or grill allowing it to heat gradually with the cooking source. Putting a room temperature plate in a hot oven will result in damage and shorten their life span.